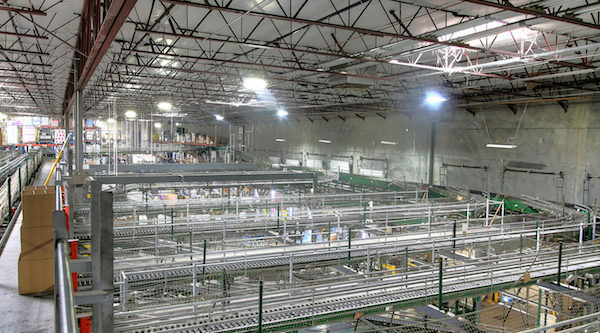 Facility Size: 450,000 sq. 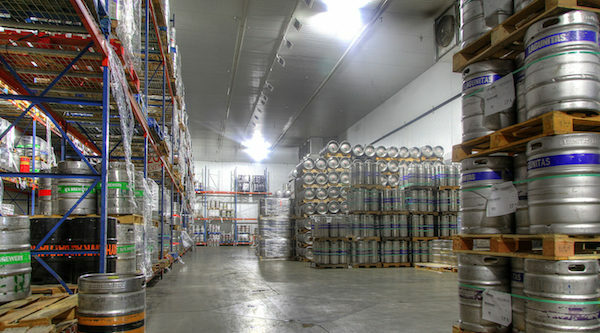 ft.
Breakthru Beverage (Formerly Alliance Beverage) is the leading alcoholic beverage distributor in the state of Arizona. 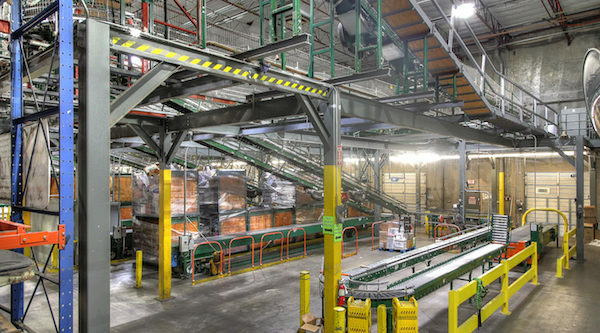 After expanding their facility to 450,000 sq. 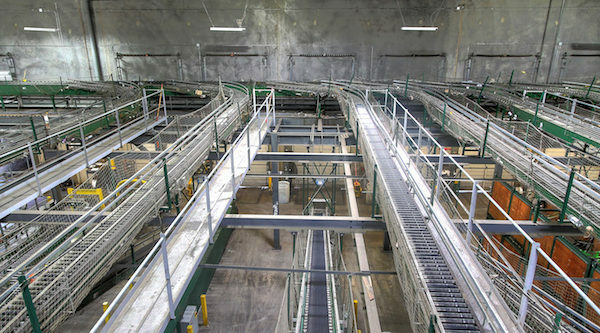 ft., they determined that energy-efficiency measures would be the logical way to reduce operating expenses. In the beverage business saving “pennies per case” matters! 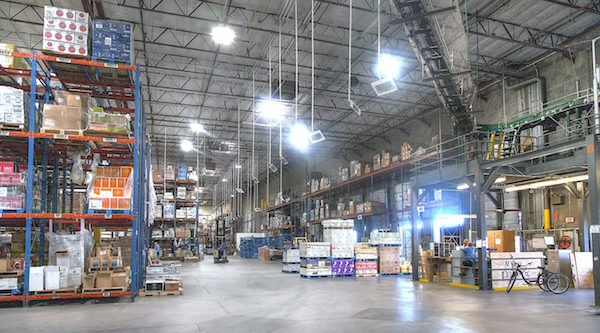 Breakthru’s existing lighting consisted of T5HO High Bay fluorescent fixtures laid out for a “bulk” warehouse, but not optimized for their expanded facility. 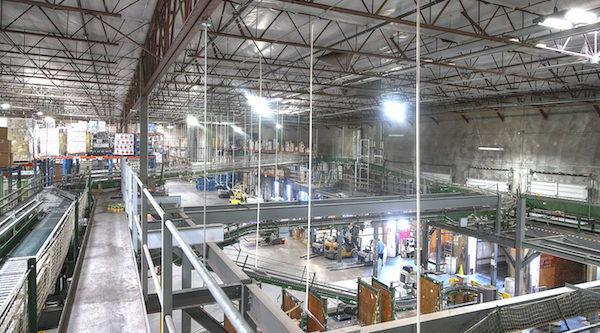 In addition, their T5HO fixtures were installed with motion sensors but most of the sensors had been disabled because of the slow “re-start” time and added maintenance associated with lower lamp life. 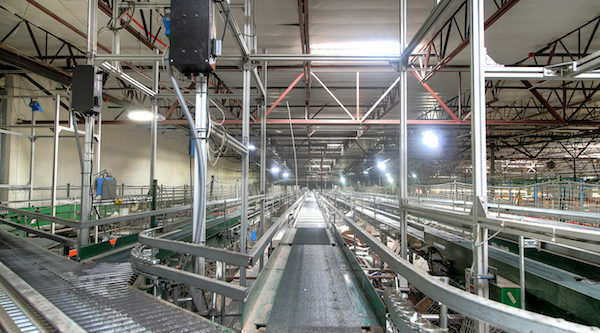 A new energy efficient lighting design was needed. 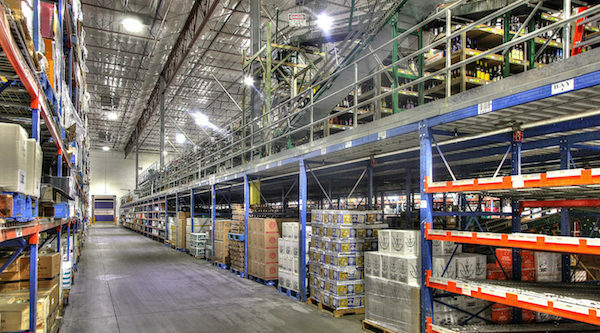 The right technology drives down costs in almost every part of life and lighting is no exception. 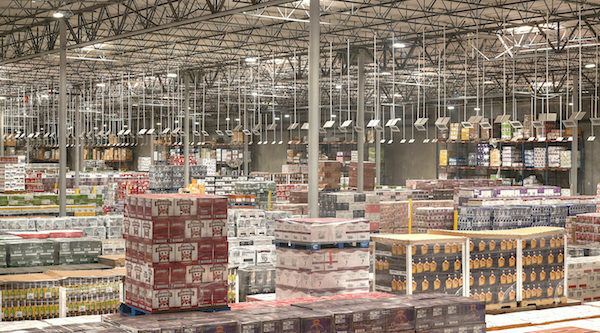 By designing and installing an Intelligent LED Lighting Solution, Relumination was able to reduce lighting energy consumption by over 90% for Breakthru Beverage, optimize their lighting layout and increase light levels in key areas. 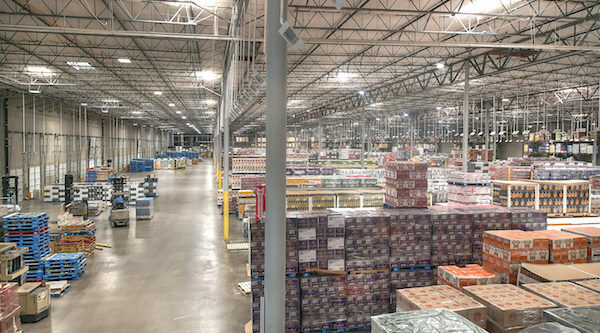 Deploying the Digital Lumens LightRules software control system, Breakthru was able to dictate how they light their facility and put light when and where they needed it. 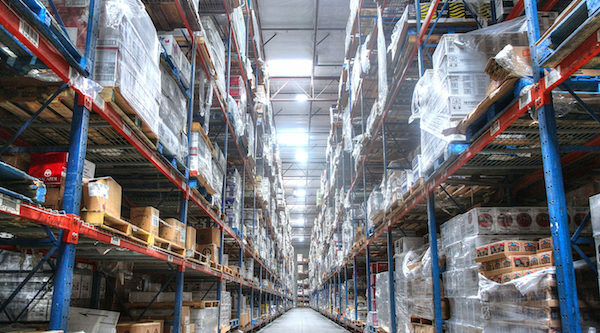 The daylight harvesting component of the Digital Lumens Lighting Solution was utilized in the open warehouse to achieve the perfect light level on sunny days and cloudy ones, further enhancing savings. 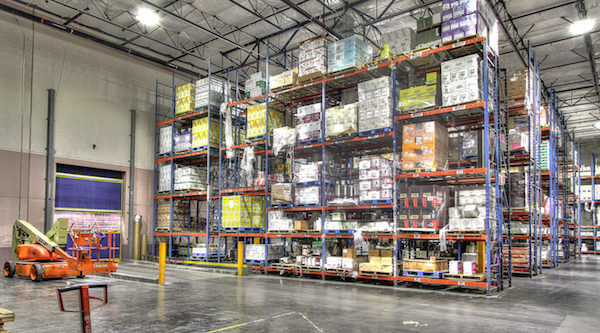 Breakthru Beverage is now the benchmark for all warehouse facilities in Arizona in terms of energy-efficiency, overhead cost reduction and sustainability initiatives.